What makes Southmayd Home special? 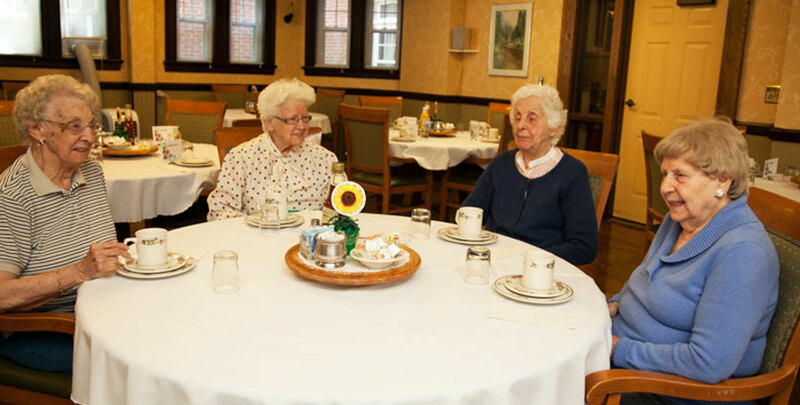 Southmayd is run by local community members, and every staff member interacts with residents each day. Southmayd does not depend on Medicare payments to ensure that choices made are in your loved one’s best interest only. Southmayd carries on its century-long tradition of funding approximately half of your living costs. 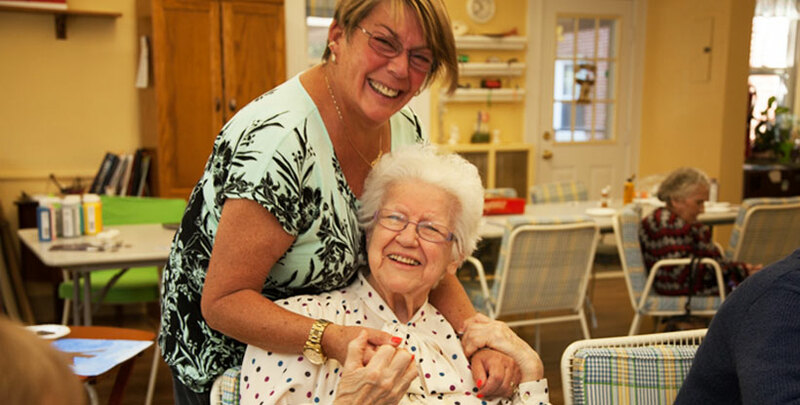 Southmayd Home is a residential care home providing senior women a family-like experience and personalized assisted living services at a more affordable price point than other living options in the area. 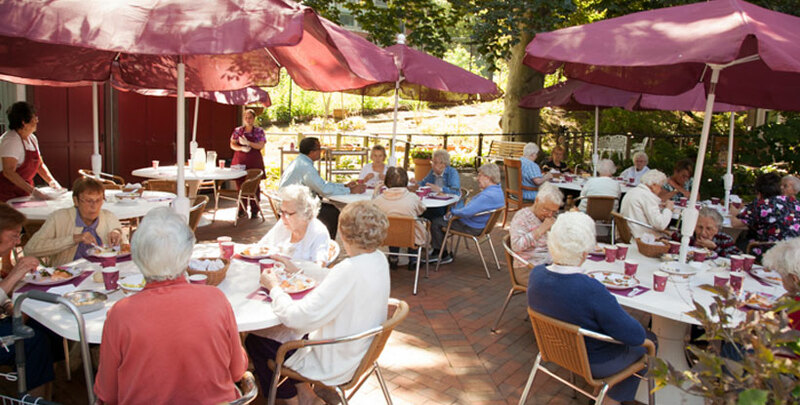 Nestled in the historic Overlook neighborhood of Waterbury, the ladies enjoy socializing, stimulating activities and relaxing amongst the lush gardenscapes. Southmayd Home, Inc. is licensed by the State of Connecticut. Copyright © Southmayd Home. All rights reserved. Website designed by WORX. A member of the Connecticut Association of Not-for-Profit Providers For the Aging (CANPFA) and a charter member of the American Association of Homes and Services for the Aging (AAHSA), Southmayd Home, Inc. is licensed by the State of Connecticut. Southmayd Home. All rights reserved. Website designed by WORX.